When an emergency arises don’t despair! Taunton plumbing and heating are here to help 24 hours a day, 365 days a year. 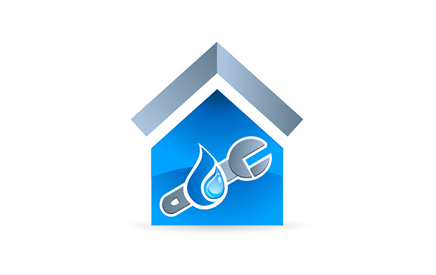 We can provide assistance with any emergency plumbing or heating situation. Our engineers are on hand to tackle all plumbing and heating problems, from water leaks and burst pipes, to repairing any water systems in your property or business, such as your radiators and bathrooms. If you have a problem that requires immediate attention, contact TPH now on 01823 278887 to arrange one of our emergency team members to attend your property without delay!